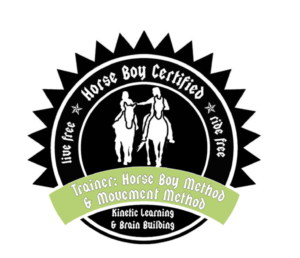 Horse Boy™ and Movement Method – Learn More! Our center is a proud to announce that we offer the most cutting edge autism approach currently out there. 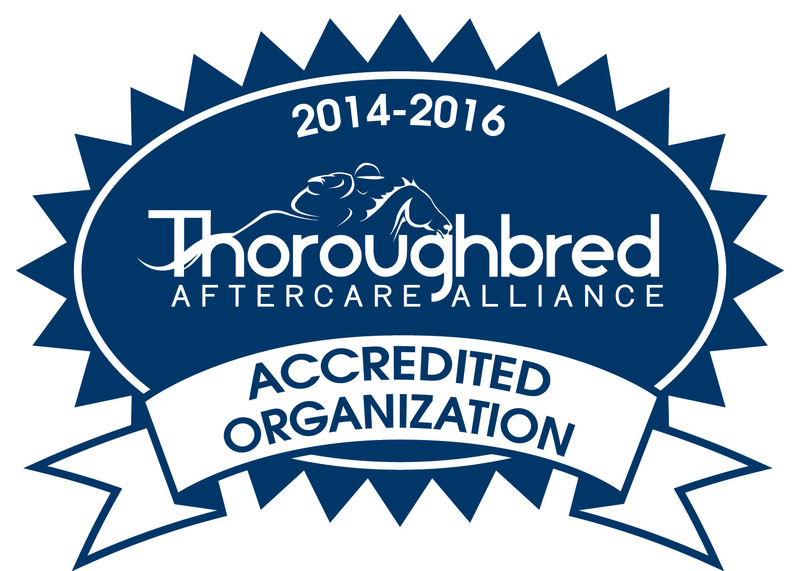 In both of both our equine therapy and our general services to families. Horse Boy Method and Movement Method have been developed over the past decade and more to specifically target neuro‐psychiatric conditions such as autism, ADD/ADHD, anxiety/depression, trauma, PTSD, eating disorders, learning disabilities and anything else that affects the nervous system and the brain. From humble beginnings with just one father, Rupert Isaacson, and his autistic son Rowan in Texas in 2004, both Horse Boy and Movement Method now serve approximately 20,000 families a week in 20 countries and is constantly growing because the approach has proven to be so effective. Grandin who fully endorses the Methods. Now neuro scientists from the University of California at San Diego and numerous researchers from University of Texas, Institute Pierre and Marie Curie in Paris, Belmont University in Nashville, University of Gotherburg in Sweden, University of Osnabrueck in Germany have looked at and run studies on Horse Boy and Movement Method and have identified why this program, mentored by autists for autists works so incredibly well. 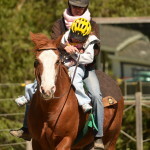 First, the child is put into a certain balance on the horse and on play equipment that causes their body to produce the happiness and communication hormone oxytocin, and switches off the CELL DANGER RESPONSE in the brain that blocks learning and which is particularly acute in people with autism and related conditions. 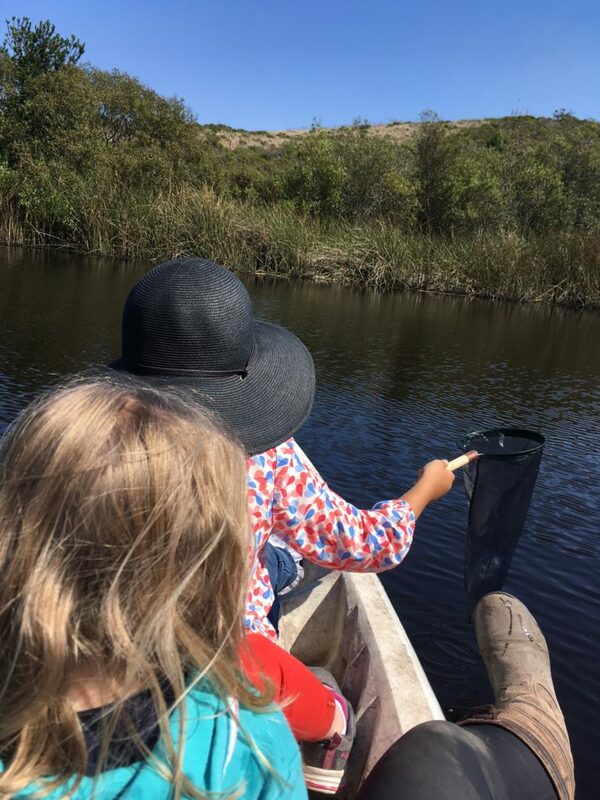 For this reason both the physical and human environment have no bad sensory triggers – known to cause meltdowns – and the therapists themselves are trained to be unusually empathetic in order not to trigger stress in the child or adult. 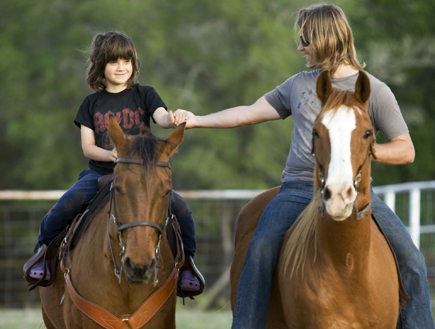 To keep the horse in the right balance to produce the oxytocin the Practitioner either rides in the same saddle with the child – which also adds deep pressure and the chance to feed information into the child’s ear without the stress of eye contact – or, if the person is too big to share the saddle they use long reins so as to keep the horse in the collected balance needed for this work. For this reason we don’t pull horses by the head (i.e. 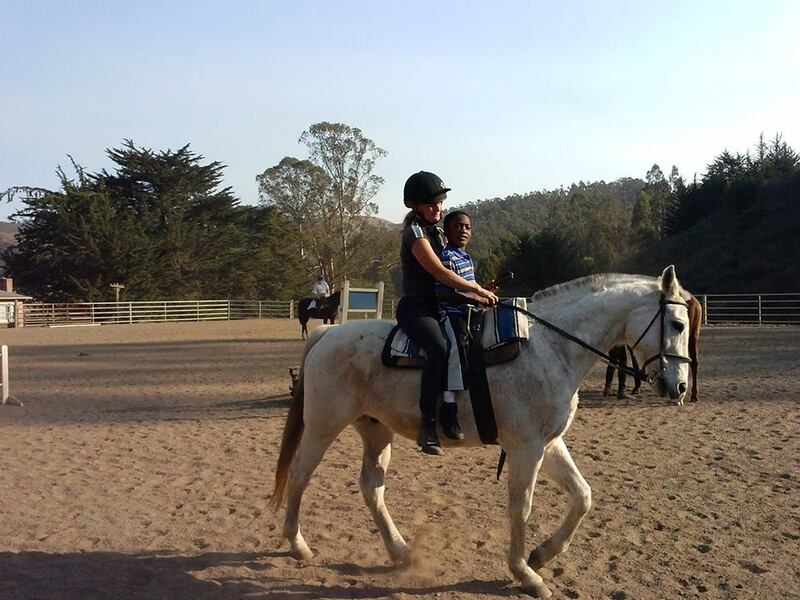 lead them with the child) because that puts the horse into the wrong balance which makes the child tilt forward and engage the psoas muscle which in turn triggers the amygdala in the brain – the CELL DANGER RESPONSE. Horse Boy and Movement Method Practitioners are trained not just to work with the horse but also with play equipment and small animals so that they can follow the child’s interest no matter whether the child wants to be on the horse or not and can not only create the same oxytocin effect in any situation but can also teach social/life skills and even academics this way. 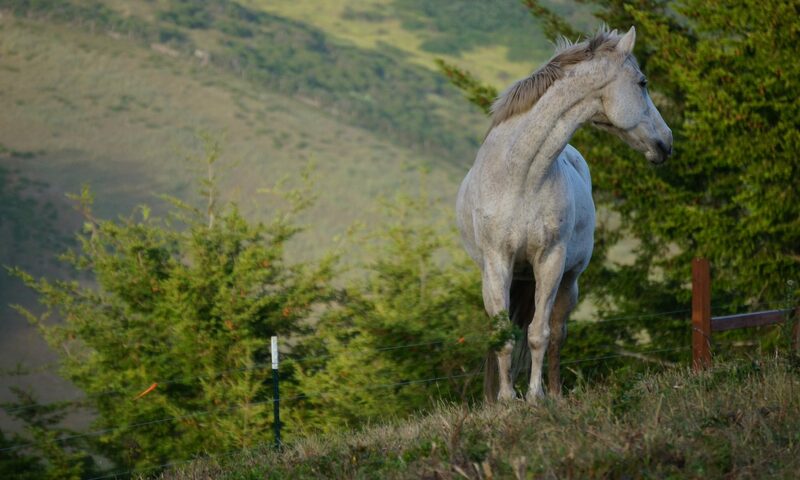 Horse Boy Programs go as much as possible out of the arena and into nature because that is where communication with the outside world is to be found. The programs also build the brain – what scientist call neuro‐plasticity – because the same movements target the cerebellum, vestibular system, prefrontal cortex, and also help the brain create a protein (BDNF – Brain Derived Neurotrophic Factor) that literally causes the IQ to go up. Rule based games, academics, theory of mind and self‐advocacy are all taught through Horse Boy and Movement Method. Also, it’s a family‐centric approach in which parents and siblings are offered services and empowered as consultants in the process. Above all Horse Boy and Movement Method are child‐led, so the child never thinks they are in therapy and therefore never resists learning. In fact, because this program was mentored by autists for autists there is a strong ethic that autism and its related conditions are not problems that need fixing. We emphasis the gifts of these conditions – both intellectual and spiritual – and do not seek to make the child or adult different to who they are but instead maximize their talents. Young adult graduates of Horse Boy products have gone on to start their own businesses, become employed, and have achieved successes far beyond what was predicted for them because the approach is empowering and not designed to change their fundamental nature but rather to celebrate and give real life skills while valuing the many gifts that come with the condition. Many of these graduates started from quite severe places. 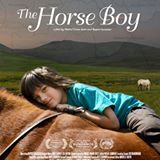 Even though it is not the goal of Horse Boy to take away a diagnosis of autism, many of its graduates have in fact lost their diagnoses because of the gains they have made. No other therapy has yet been designed by autists and proven by neuro‐scientists as Horse Boy and Movement Method have. 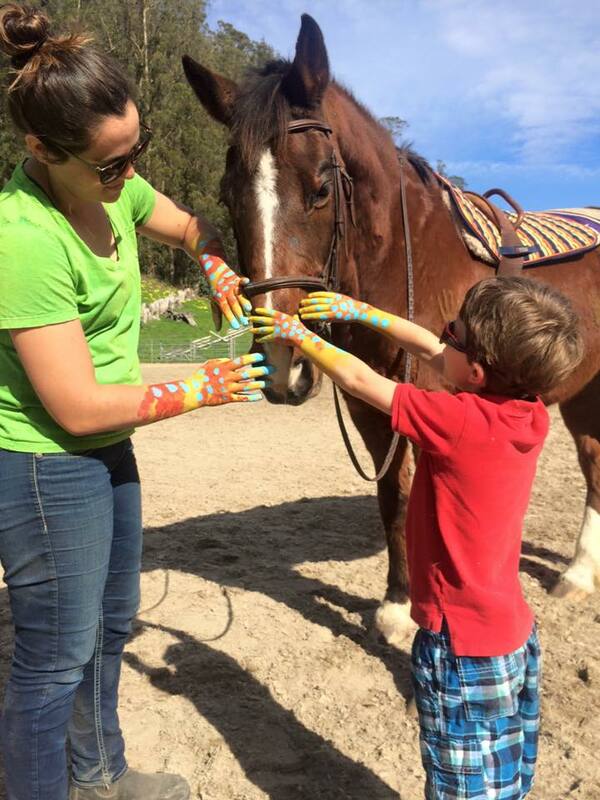 Here at our center we offer trainings for both parents and therapists in Horse Boy and Movement Method. Joell Dunlap is certified to train parents and professionals up the Horse Boy Method 1 & 2 and Movement Method 1 & 2. To learn more about Horse Boy Method and the available course click here. 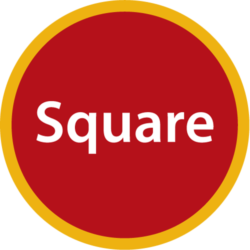 To learn more about Movement Method and the available courses click here. Join us on the adventure. To register for a course today email us at joell@everyonefits.org or call 650.520-8744. If we are not conveniently located to you, check out this website for other Horse Boy Method and Movement Method Trainers, check out Horse Boy’s calendar for other scheduled trainings around the world, or see if the online courses for Horse Boy Method or Movement Method might be the best way for out to get started.